Foundation Files: Making Your Foundation Yellow - An Affordable Solution! 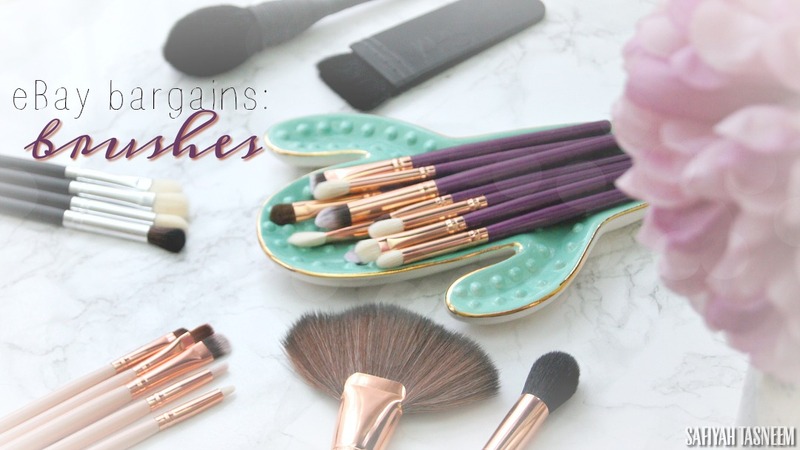 Here's something that may put an end to all my foundation posts (jk!). 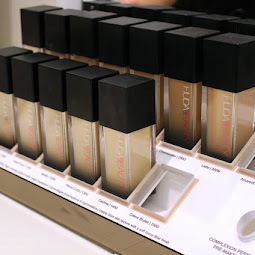 I've been researching various ways on how we brown girls (with strong yellow tones) can adjust our foundations to match better, but each method I've read about has their cons (explained in this post), so for the longest time I've been wanting to work with a brand to create an affordable yellow foundation adjuster. I've never understood why the current shade adjusters by the likes of The Body Shop, Nip+Fab, NYX, Makeup Revolution only really have white and brown; NYX have an "olive" shade, but that was still quite brown for my skintone so I had to give it away. 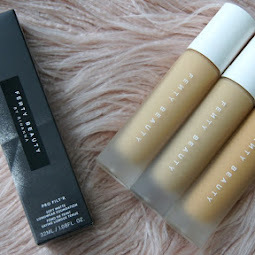 If I find the correct undertoned foundation but it's slightly too dark (for example Fenty 290), I can successfully use a "white" adjuster/mixer to help it look less dark, but sometimes risk looking ashy, so prefer the off white mixers like from The Body Shop. The brown mixers however, make a foundation that's too light for me very muddy looking and cool toned most of the time and also tends to alter the undertone completely. 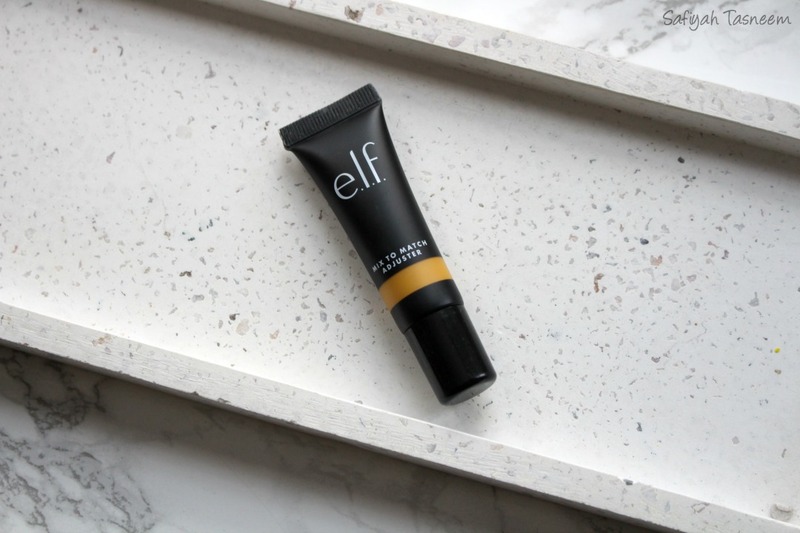 Enter: the ELF yellow undertone adjuster - the possible solution to all our warm toned problems! I've been testing this bad boy out with a neutral toned foundation I have and have been uber excited to blog about it since I've been wanting this very product for us yellow toned girls and there doesn't seem to be any reviews on it yet as it's super new.. so here goes! 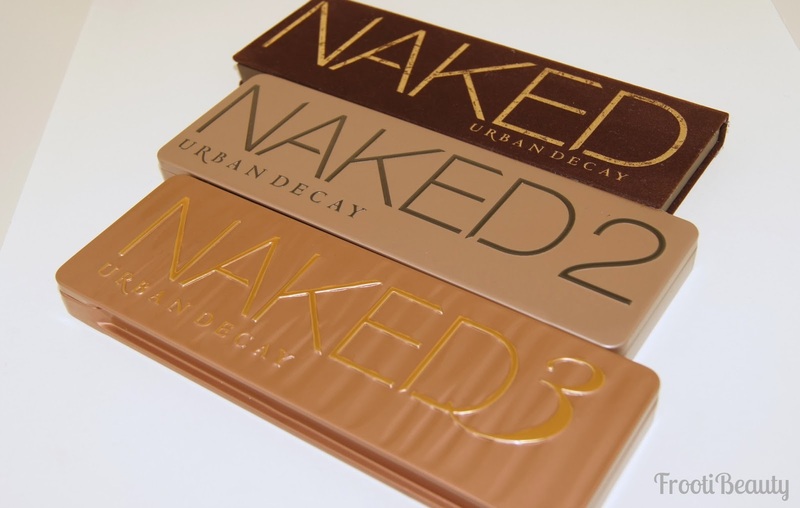 So apparently yesterday was World Chocolate Day but today is my Sunday Swatches day so I decided to post this Chocolate swatches related blog post today obvs! 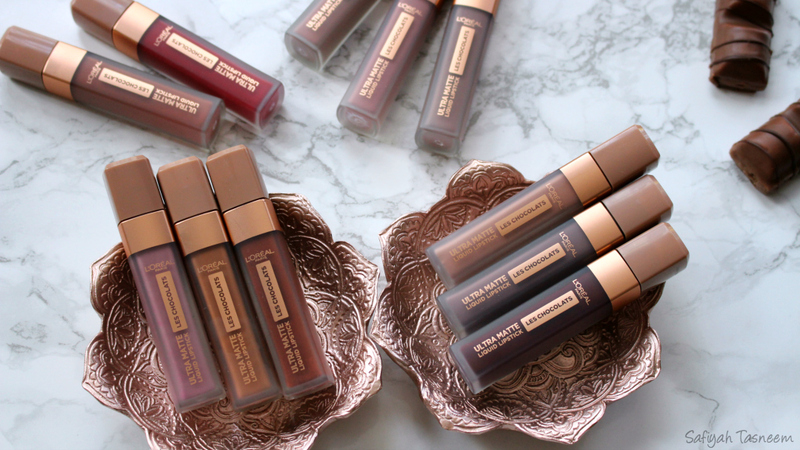 Ever since I saw the preview of these Les Chocolats liquid lipsticks on L'Oreal's instagram (here), I knew I had to find out when they would be releasing here in the UK and thankfully was invited to the launch event at none other than Saint Aymes (which has been on my "to-hit up" list for a while now!). It was a lovely intimate event with tons of chocolate and despite the heatwave we're having, the chocolates didn't actually melt (just like L'Oreal say their lipsticks don't) and I managed to enjoy an iced version of their unicorn latte which wasn't too sweet and perfect. 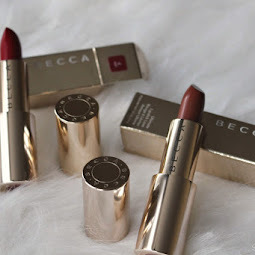 Anyway the actual lipsticks smell absolutely divine - especially if you're a chocoholic like me! I was blown away at how strong it smelled of chocolate that I actually expected it to taste like it if I licked my lips but alas, the chocolateyness stops there. FYI I have however (unintentionally) tasted chocolate when applying Too Faced Chocolate Soleil as it contains real cocoa powder.. some of the powder somehow flew into my mouth once when applying with a brush and I was pleasantly surprised lol. The lipsticks have a great selection of "chocolatey" nudes which personally I think is great for WOC/those with pigmented lips, however some are a bit light which would be better suited to fairer skintones/lip tones. I've had ample time testing these out since the event and even filmed a swatch video so read on to see what I think and to check out the video! Soo, this week's Tuesday Takeover is by a lovely follower of mine - Sabah of Marble Rose Blogs - who is of similar complexion to myself but just a tad bit fairer (NARS Punjab/Custard). 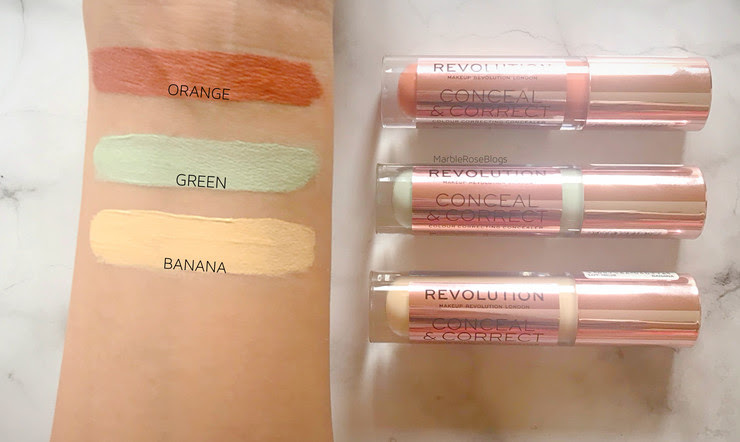 She's ever so kindly written an in depth review of the Makeup Revolution Conceal & Correct correctors, complete with swatches and face pics!